Everyone has that one person on their list that is super hard to shop for and in my family, that person is always the outdoorsman. It seems that they already have everything they need and aren’t the type to want a whole lot of excess so getting outdoorsman the perfect gift can be tricky. Thankfully there are some really cool products out there just for the outdoorsman and with these gift ideas, you are sure to find a great gift idea that even the hardest to shop for outdoorsman will be excited to get. These gift ideas contain Amazon affiliate links which means if you make a purchase after clicking a link, I will make a small portion of the sale at no additional cost to you. Rangefinder- HUNTING LASER RANGEFINDER; tired of cheap rangefinders with short ranges of measurement? The PROWILD Laser Rangefinder is a premium product, measuring up to 540 yards with continuous scan mode, advanced speed technology, and a durable, water-resistant body! Even if your gift recipient has a rangefinder, an upgrade is always welcome for outdoor enthusiasts, replace the old tired one they have used in the past. You can’t go wrong with a knife when shopping for the perfect gift for an outdoor enthusiast and a Buck Knife is an American icon that comes with a forever warranty. 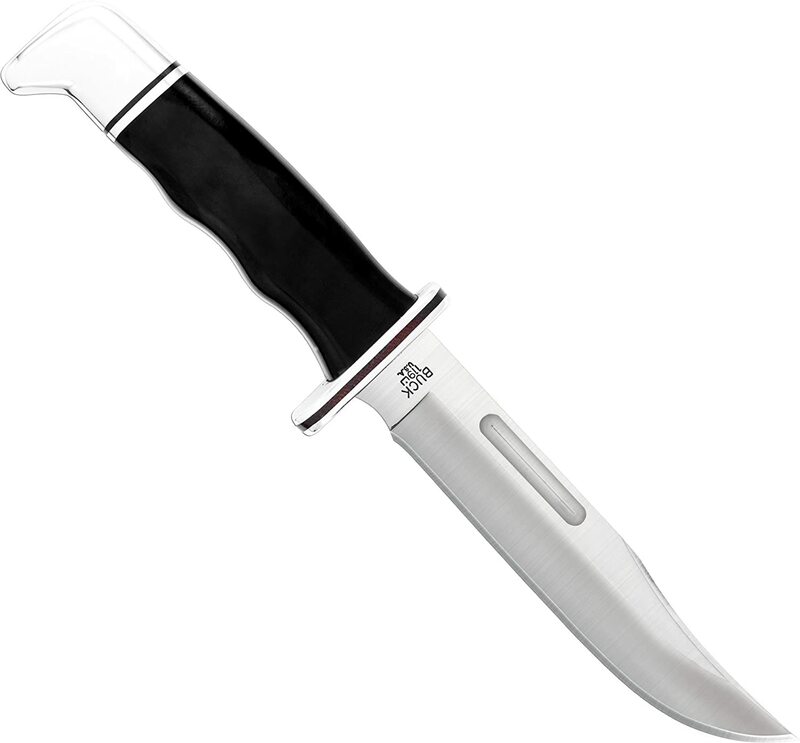 Buck Knives are proudly made in the USA and is one of America’s best-selling knives for a reason. Fire Starter Necklace Proudly handcraft in the USA! This 2-Part fire starter pendent contrasts a pure white Zirconia (ZrO2) Ceramic “Scraper” punctuated against a black chamfered Ferrocerium barrel toggle. 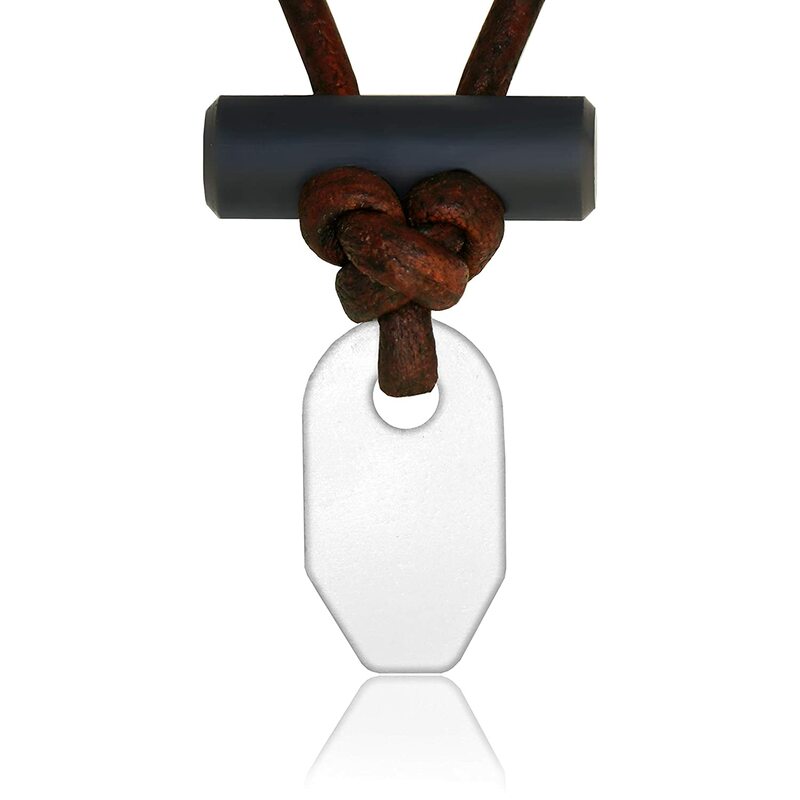 The UNISEX DESIGN – fits up to 26″ necks. Every outdoorsman should have a fire starter on hand, and this one frees up space in your bag and makes sure that you have it handy when needed. Ships from USA. American owed & operated. The perfect gift for anyone interested in survival, bushcraft, camping, hiking, fishing and other outdoor activities. 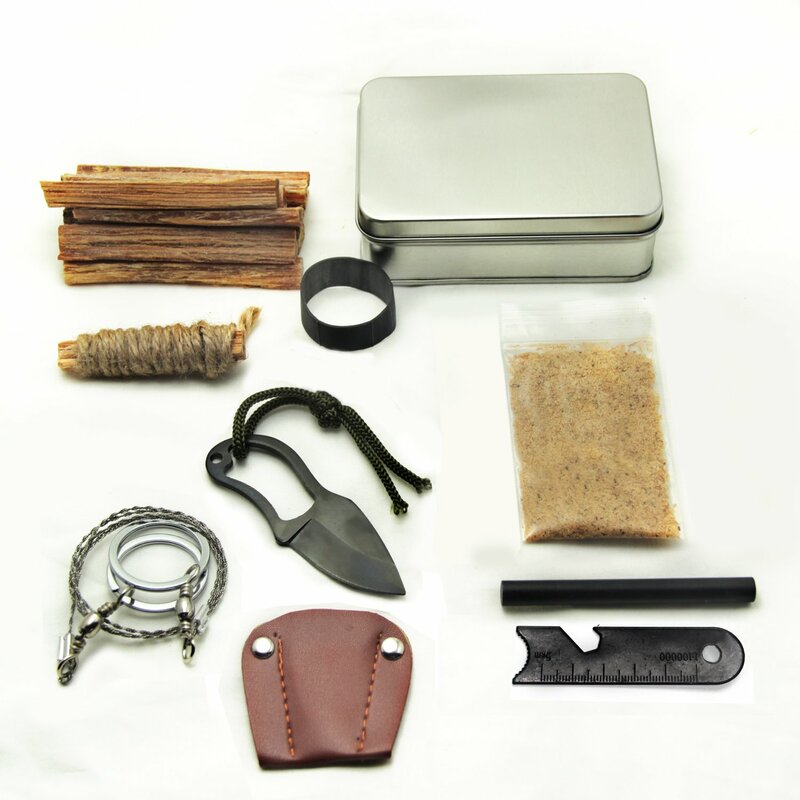 Fire starting survival tin container fits in pocket, full of everything you will need to start a fire. Fatwood sticks, Ferro rod, striker, fatwood chips/dust, jute, survival hand saw and a fixed blade stainless steel pocket knife. 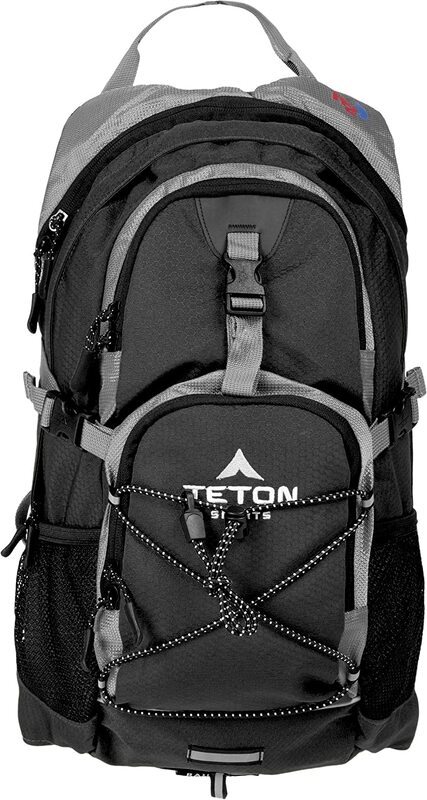 TETON SPORTS Oasis 1100 2 Liter Hydration BackpackDAY HIKER’S CHOICE: Light, adjustable, comfortable and just the right price for all the included features. Large capacity hydration pack weighs only 2 pounds (.9 kg); Large pocket with hidden-teeth zipper and weather guard protects gear, clothes, and lunch; Bungee cord system for bike helmet; Butterfly opening for jackets, etc. HYDRATION BLADDER INCLUDED: BPA free 2-liter hydration bladder included; Complete with lightweight, durable, kink-free sip tube and innovative push-lock cushioned bite valve; Large 2-inch (5 cm) opening for ice that also makes cleaning easy. 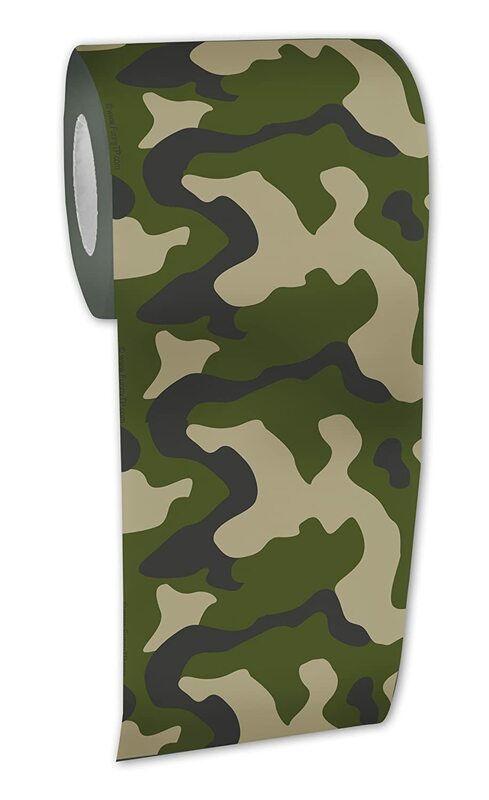 Big Mouth Toys Camouflage Toilet Paper– What every military, hunter or outdoorsman needs. Both fun and functional, each of the 200 sheets are completely camouflaged. A great gift that is fun to use, but also completely safe as the ink is harmless. Ammo Gummi Worms Vintage Collector Tin – Are you ready to go fishing? 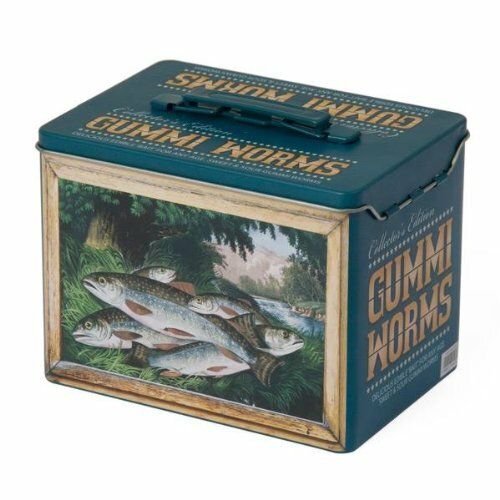 Go fishing in style with our Vintage Collector tin filled with Gummi Worms. Once the gummi worms are gone use the tin as your bait and tackle box. The fishing tin makes a great gift for Fathers, Dads, Friends or any outdoorsman. Each tin includes 2 packages of sour gummi worms. Each tin also depicts the Currier and Ives classic lithographs of fishing in the early days of history. Don’t forget all of the obvious items that every outdoorsman could use more of like extra ammo, clay pigeons, and broadheads. If I forgot something that you think an outdoorsman would love to receive as a gift this Christmas, leave me a comment below and I will be sure to add it. Thanks for stopping by, don’t forget to follow on social media so you never miss a post and have a very Merry Christmas!